On Tuesday I left Budapest, my home of three years. 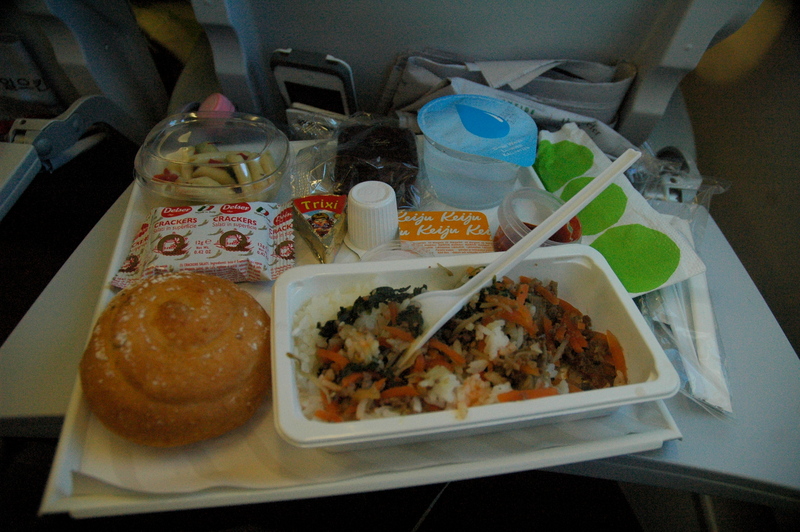 I flew Budapest – Helsinki – Seoul, which took me a little under 14 hours in total. For the first time in my life I experienced a journey without motion sickness. After almost 27 years, I finally grew to terms with the fact that I needed medication. Best flight ever. The night before I left I had dinner with Matt, Kendahl, Dani, and her brother Joel. My boss, Ági, swung by to give me a hug and kiss. The next morning CETP’s European Director, Hajni, met me at the airport to see me off. The amount of love I received in my final 24 hours in Budapest was overwhelming in the best way. My pharmacist even told me that she would miss me (wait, what does that say about my health…). iPhone 4s quality at its finest. L-R: Matt and Kendahl, Ági, Hajni. I somehow magically packed my stuff into two suitcases and a backpack. I was 0.8kg overweight with one bag (I had a limit of 23kg per bag), but my other one weighed only 15kg. My trusty teddy bear, Max, took up half of my second suitcase. Checking my bags took entirely too long, so after going through security I had to beeline it straight to the gate for boarding. My flight to Helsinki was roughly two hours. I was by the window, but had to basically hug the airplane wall for the whole duration of my flight. Space was something that the guy next to me collected in his spare time. I had a two or so hour layover in Helsinki. The passport control officer was rather cheeky, but in a hilarious way. Yes, my Hungarian residence permit picture is much better than my passport one. Although I had plenty of time to meander around the airport, I prefer to get to my gate immediately and just suffer with the food choices there. 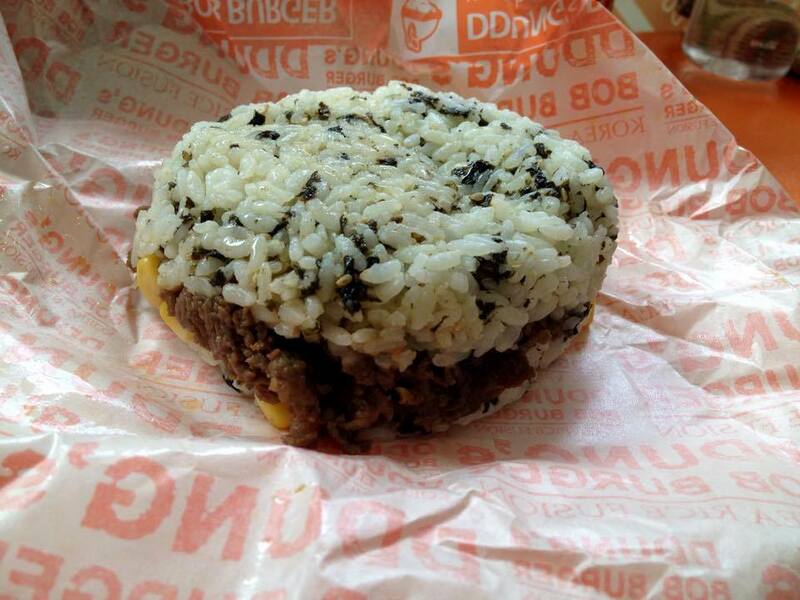 Burger King was my fated restaurant. There’s nothing quite like eating fast food in Scandinavia. After plopping down at a table for four, a man and woman soon placed their stuff at my table. The place was ridiculously crowded and I do not mind eating with strangers. After they got their food and sat down, I overheard them talking in Korean. I might not be able to understand people, but at least I can recognize the language (thanks, Super Junior!). We began to talk and they turned out to be incredibly lovely! They had just gotten married and spent their honeymoon going to different cities in Europe. We exchanged information and plan on meeting up when I move to Seoul (I am visiting friends in Busan for two weeks). I love how connections can just happen in the most random ways. One of the things I regret most about my time in Budapest is that I did not make many local friends. I refuse to be stuck in another expat bubble. During my flight I sat next to a Korean guy named Kim and we bonded over our love for soccer. He taught me how to eat bibimbap and suggested some other foods to try, all of which I have sadly forgotten about. I did not watch any films during my flight, but I did watch some of my favorite episodes of Friends. After landing, I had to catch a train to Busan. I was going to take a direct train from the airport to Busan, but the lady at the information desk suggested that I take a train from the airport to Seoul, then transfer there to Busan. Needless to say, I looked like a damn fool lugging my stuff around. An elderly couple kindly laughed at me and motioned to where the elevator was located. I left Budapest at 11:40AM on Tuesday and finally made it to my friends’ flat on Wednesday at 4:30PM. The taxi ride from Busan Station to the flat was an experience to say the least. The taxi driver spoke little to no English. I know just a few words in Korean, most not applicable to the situation. After circling around an area for what felt like forever, we finally found the flat. I then had to drag my stuff up four floors. Glorious. 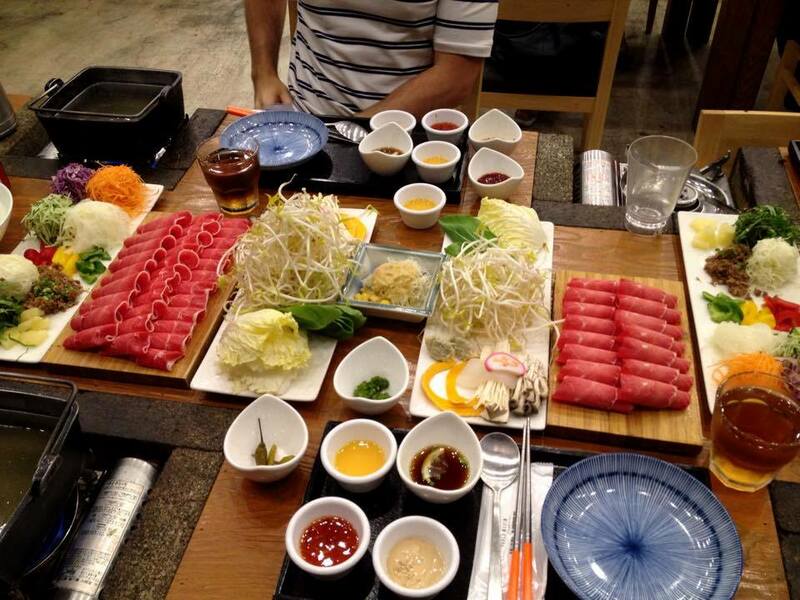 That night Monica, Brent, and I ate shabu shabu, a Japanese dish with beef (can be other meat) and vegetables. You boil the ingredients yourself with your own personal stove. The whole experience was really awesome. I panicked when one of the waiters chose me to speak Korean to instead of my friends who have been here for a year and a half. Although I do not think I look Korean, two children at Monica and Brent’s school thought I was. In addition, I encountered a couple of people on my journey to Busan who thought I could be as well. Maybe I look half-Korean? I am half-Asian after all (my mother is from the Philippines). Who knows, really. 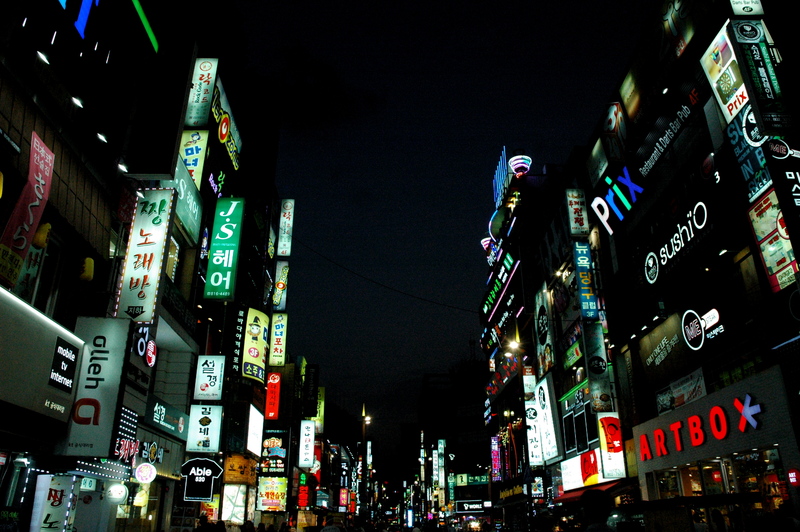 Monica and Brent live near Gwangalli Beach, which is perfect for nighttime strolls. Last night around midnight we hiked up a nearby mountain to see the meteor shower. It was cloudy, but I managed to see one shooting star compared to Monica’s two and Brent’s three. Hopefully my wish comes true. These past three days have been nothing short of incredible. I am in food heaven. 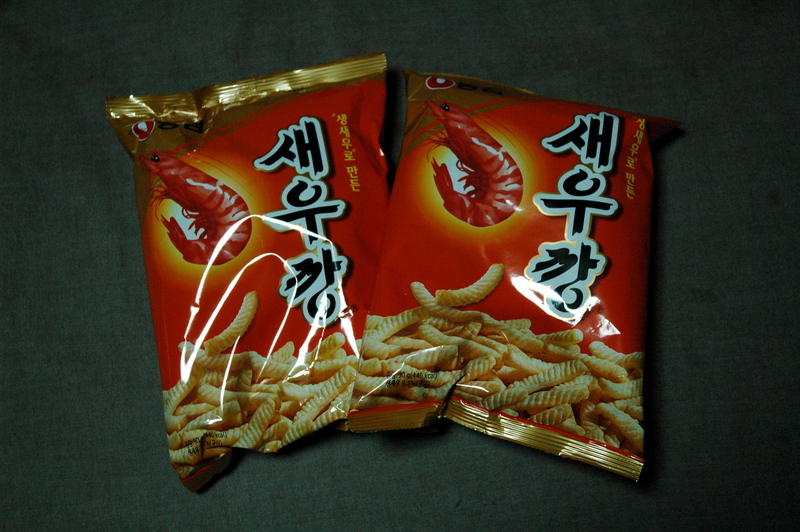 I bought two bags of shrimp chips from a convenience store the first night and almost cried. Tonight Monica, Brent, and I stumbled across a Psy concert at Haeundae Beach. My friends knew that there would be a concert, but had no idea which acts would perform. Upon arrival, we were pleasantly surprised (truth be told, I couldn’t stop laughing). 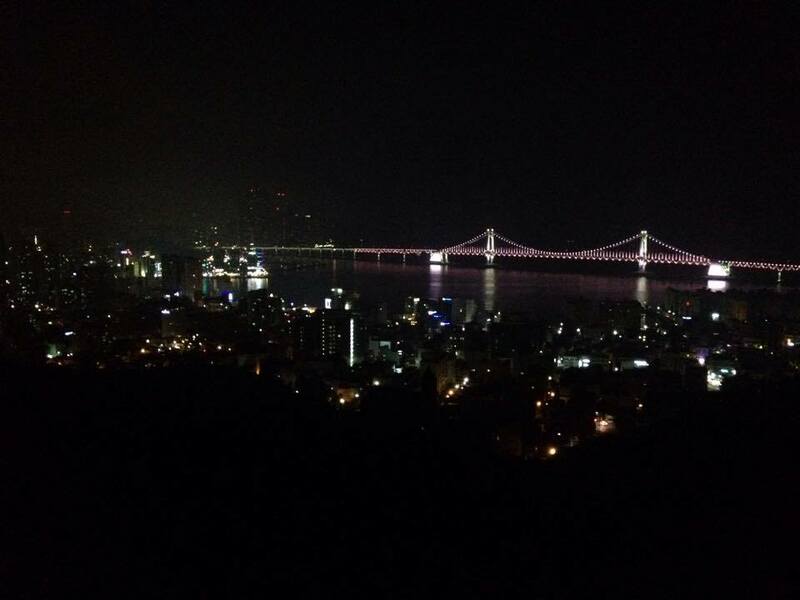 We sat by the crashing waves, ate friend chicken, drank soju, and danced to “Gangnam Style” like pros. I definitely made the right decision moving here. Tomorrow we are going to a seaside temple. My excitement is through the roof. Goodnight! Soju gets you drunk fast because it doesn’t taste that strong. Can’t wait to hear more. We had pomegranate flavored soju as well. haha.